Failcast Records Tonight, Changes Name To "Dale North and his Failure Friends"
Animucast Skips A Week, So Instead We Have A Contest! Animucast Episode 5 - Drop-in Cast!! 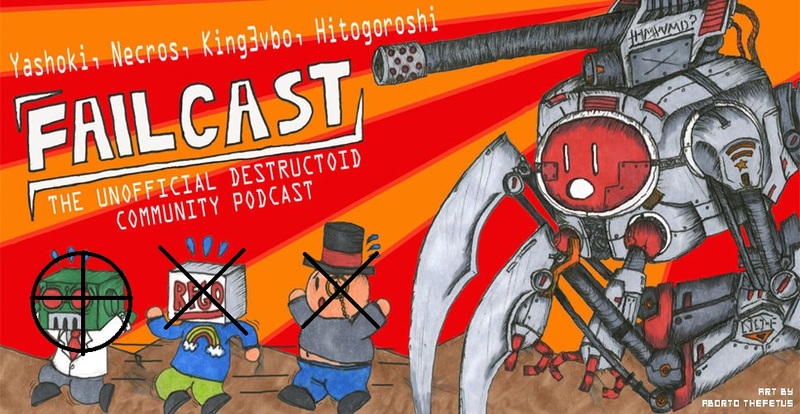 Failcast Episode 56: We're Back! Failcast Returns! No One Cares! Why Are You Reading This! Animucast Episode 2 ft. Stella Wong is out now! Also Contest! Failcast (Actually) Records Tonight. No Seriously. Scout's Honor. Failcast episode 53 records tonight; Can you handle it?